November | 2013 | Communicate with meaning. I’m grateful for friends, family and new technology. My nephew Derek’s exoskeleton is an example of one life-changing innovation. 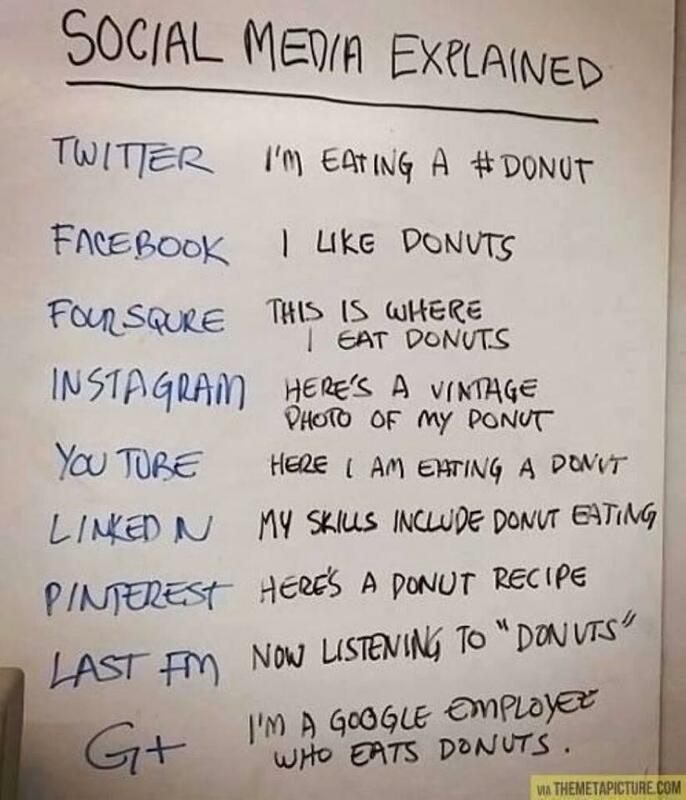 A great way to explain social media channels and differences! This is my nephew Derek Herrera – a Marine, he was shot in Afghanistan a year ago and was in a wheelchair – but now he has this exoskeleton which allows him to walk!